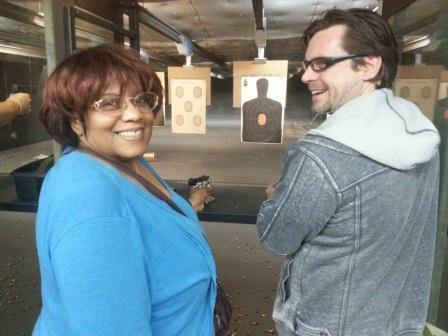 My wife and I took Carl's concealed carry class and it was amazing. Carl made an extra effort to work with my wife in the range and immediately she was hitting the bullseye. He was very thorough and made it easy for everyone to absorb what he was teaching. Carl, thanks and we will continue our firearms training with you. We will also refer and recommend you as well! 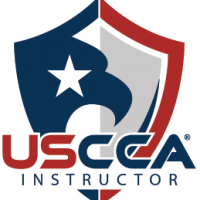 This is the US Concealed Carry Association Concealed Carry and Home Defense Fundamentals class, which is recognized by the State of Illinois for the CCL license. This is a 16 hour course including range time.